Our Kundli is a potent device to foretell our future and warn us about what’s to happen. It’s a blueprint of our future as predicted by the planetary positions and constellations that grace our birth chart. With numerous combinations present in our kundali, we will obviously be curious to find out what different arenas of our life will spell out for our future. Jupiter and Venus are the two most important planets and the conjunction of both the planets creates a benefit or loss depending upon the native Lord. Good news for the scorpions as the richness or financial growth is possible as both of the planets are in the house of Scorpio sign till 28 February 2019. The financial status or wealth combination is the study of horoscope dealing with the status of the financial condition in future. It becomes essential to know about the Wealth Astrology and the astrological game of the stars on your luck to figure out what plan of action you can take out next to aid to your growth. Finally, whether the upcoming year will be beneficial or not is directly related to the various financial situations that you will be under. When the planets are in support of the native, it is the most efficient time to consider any sort of business or profession. Remember all great things take time and this would too. Slowly and steadily strive forward and move towards your destination. And soon your motto and future prospects will all get clear in front of your eyes. You will be able to figure out when it will be the right time for you to earn money and witness financial gains in your business. Businessmen will also find a lot of profit in their business if they find out what business prospects lay hidden in their kundli. No matter what your profession is, if you are confident enough to support your dreams, the future is yours to hold. Once you know how the future will pan out for you, you will be able to know how to proceed with the help of you Horoscope Predictions. You can be confident about the growth in your career or profession. Professional Areas and fields will not only gain a platform professionally but you will also be able to garner the topmost financial income during the period. The right consultation on financial astrology can be the most important and helpful guidance on your investment that can assist you in making a wise decision on which field the investment is possible and beneficial in. Instead of worrying about the losses, it can aid in deciphering the most propitious time to invest and gain financial profits within the lucky period wherein your stars are shining better than the usual. The Finance Prediction by date of birth is possible through online Kundli, if you have been going through the times when you are not being able to recover the money or investment then this is the period when you can get back your investment with a better profit. 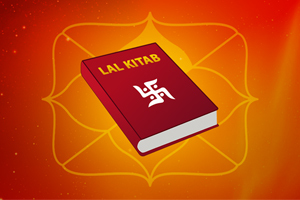 You can get your Kundli analysed by an experienced astrologer to get things sorted in your life. The financial period can be determined through the financial horoscope. The experts in financial astrology can guide you through the study of the birth chart and find the most suitable period for the financial growth and investment in near future. Consult a professional astrologer for Financial Astrology. 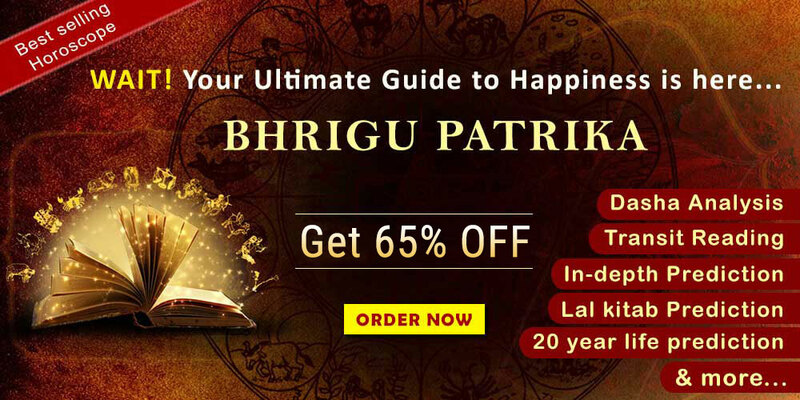 Astrology can be interpreted in a number of sectors where it demands the knowledge of the astrologers in different fields depending upon the nature of queries or information required by the clients. 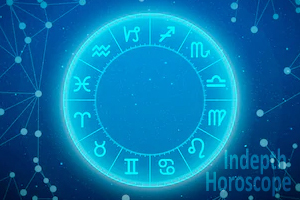 Horoscopes may be related to financial growth through a new startup business or an old business by the virtue of future predictions on the career and business front. 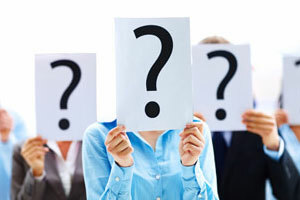 It can be for the information on your job or the promotion along with the increment that can happen in the future. An astrologer can guide you with the period of promotion or increment for the present as well as the future and how you will be able to maximise your chances. In order to find out the perfect time for financial growth, the study of the Finance Horoscope is essential, also if the wealth gain is possible it becomes important to know the limit of investment and the benefits from the growth. The astrological study can help us to know the position of both Jupiter and Venus that can guide the astrologers to find out the progress and also will guide on what should be done to gain the maximum profit. Influence of Jupiter and Venus during the period of conjunction is the golden opportunity that should not be wasted. This is the excellent and opportune moment for you to strive forward and earn the maximum profits. Better to stay alert about this golden period that can make you rejoice in your glory of opportunities. 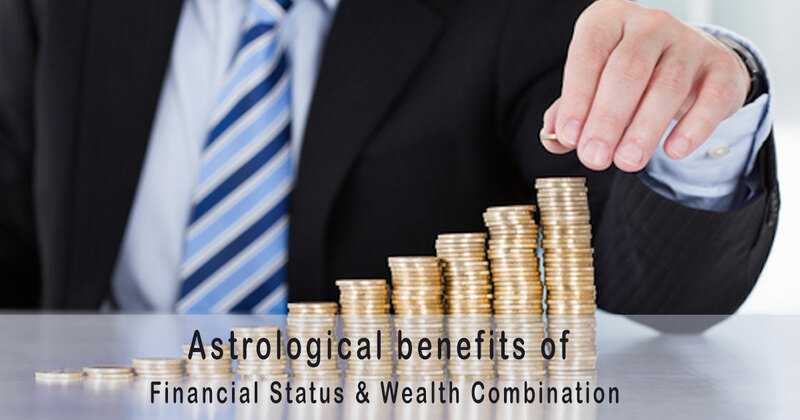 Stay updated and informed about the financial status along with the wealth combination by your native lord house and both the strong planets, “Jupiter and Venus” that are responsible for harbingering the prosperity in your life.